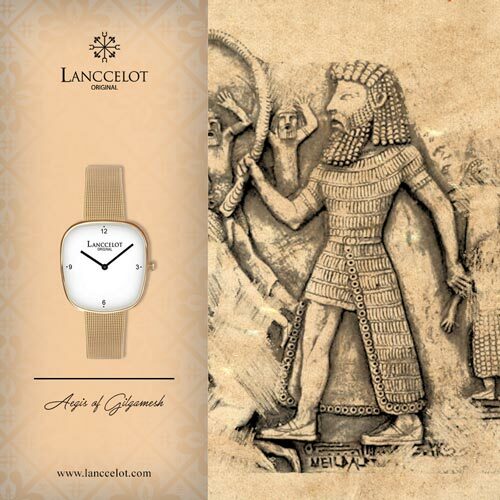 Once again, Lanccelot has been inspired with another greatest mythology and mythical creatures that the people in Earth has ever had, the history of Scipio. 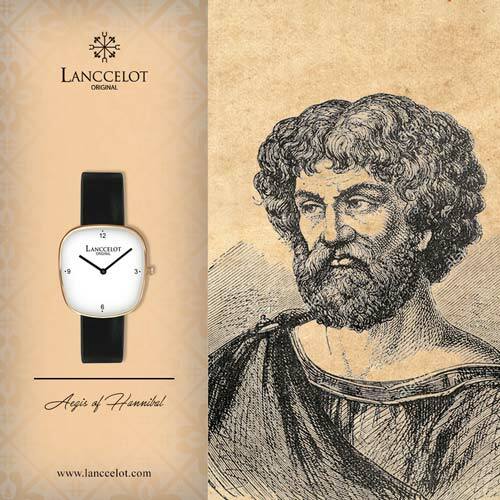 A very talented and brave Roman general has inspired the making of Aegis of Scipio, another masterpiece of fashion watch made with high quality material and extreme precision and details. Scipio was born from a great Roman general thus he learned from his father. Known for his great and smart military tactic, Scipio was able to conquer Africa which earned him the name of Scipio Africanus. 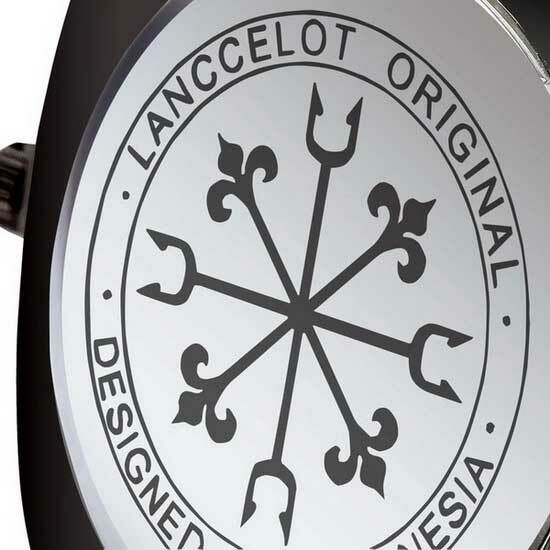 Inspired from the life of this general, Lanccelot a watch handcrafter based in Indonesia, has made a truly gorgeous and sophisticated wrist watch. 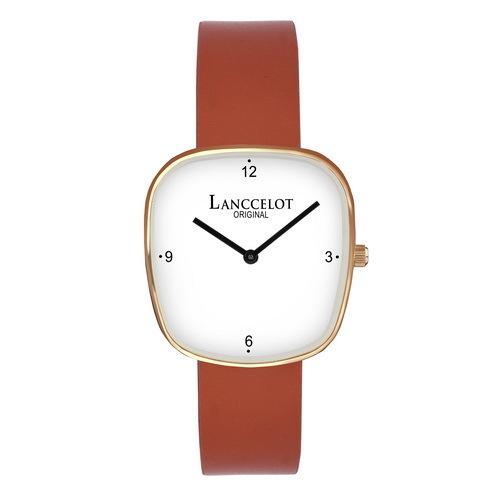 The Aegis of Scipio from Lanccelot is a watch with elegant and classic touch. 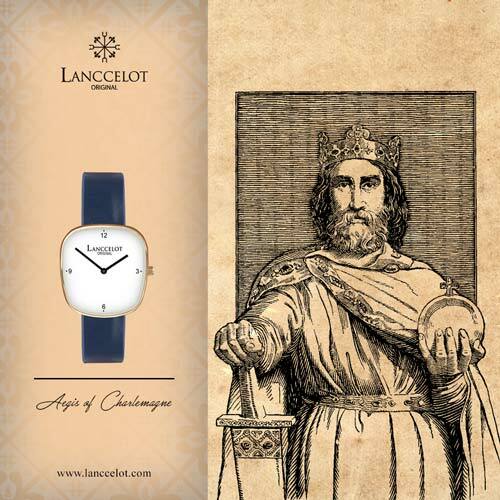 It is a perfect fashion item if you consider yourself having the similar personality and character of the Scipio general. 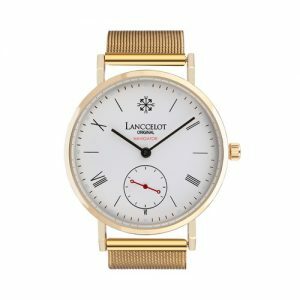 This watch is not a usual watch but it will give you much more confidence and talent that you need to be much closer to your life’s success. 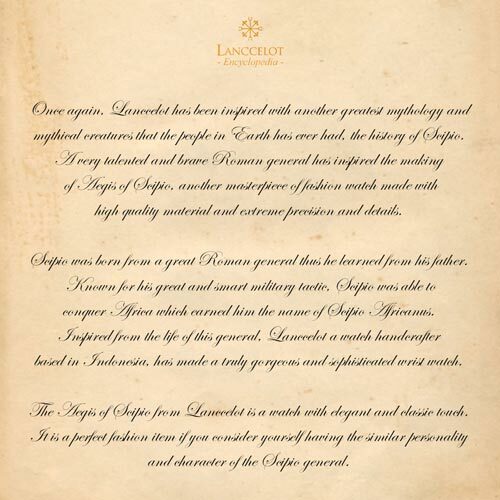 As how legendary the Scipio general, the Aegis of Scipio will also be a legend that men have to remember. 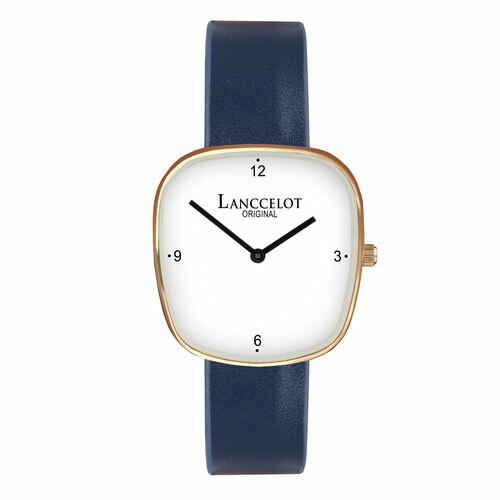 Lanccelot wants the watch to be specifically alluring thus the gold metal strap is chosen instead of other straps. 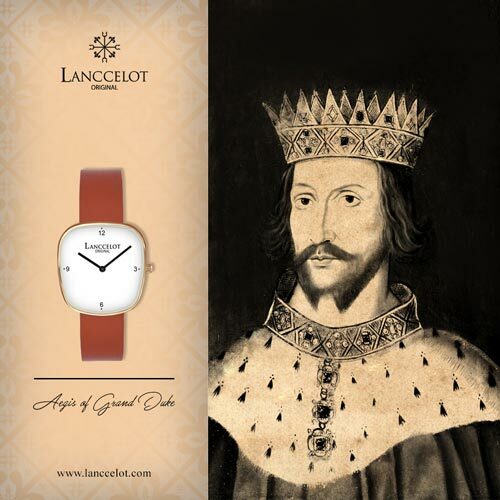 This high quality strap brings prestige and confidence to those wearing it. As of other watches in the same collection, the strap is made with precision and no room for dent. 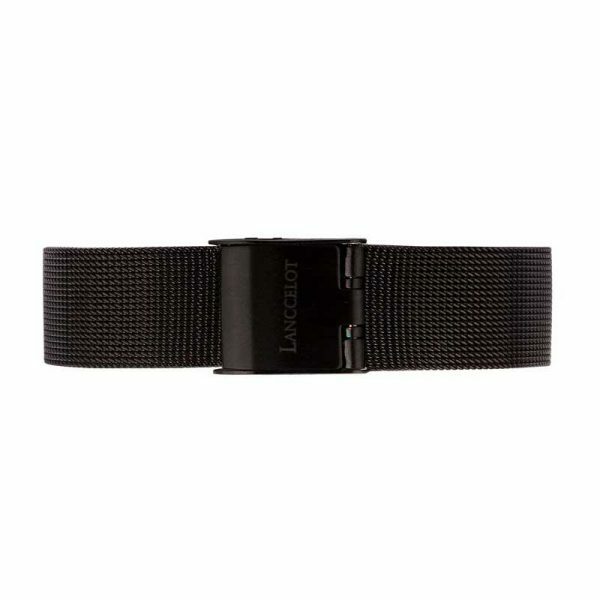 Made from high quality metal, it is comfortable and cooling when used. 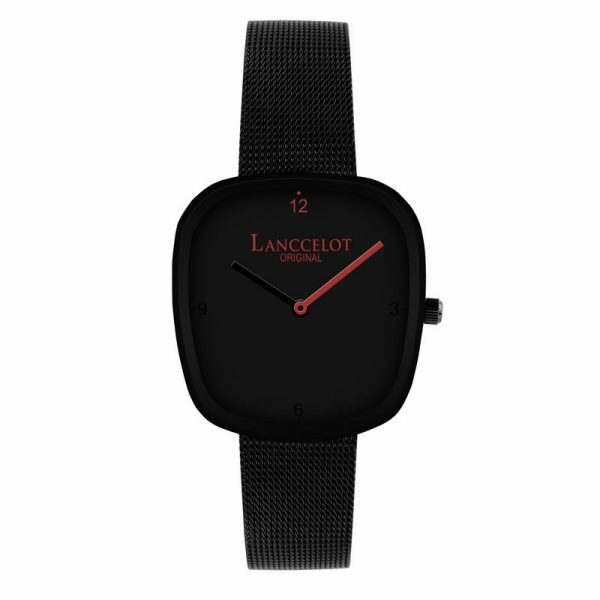 Like in other watches in the collection, Lanccelot proudly presents the alluring curvy rectangular body case in the middle of the strap. 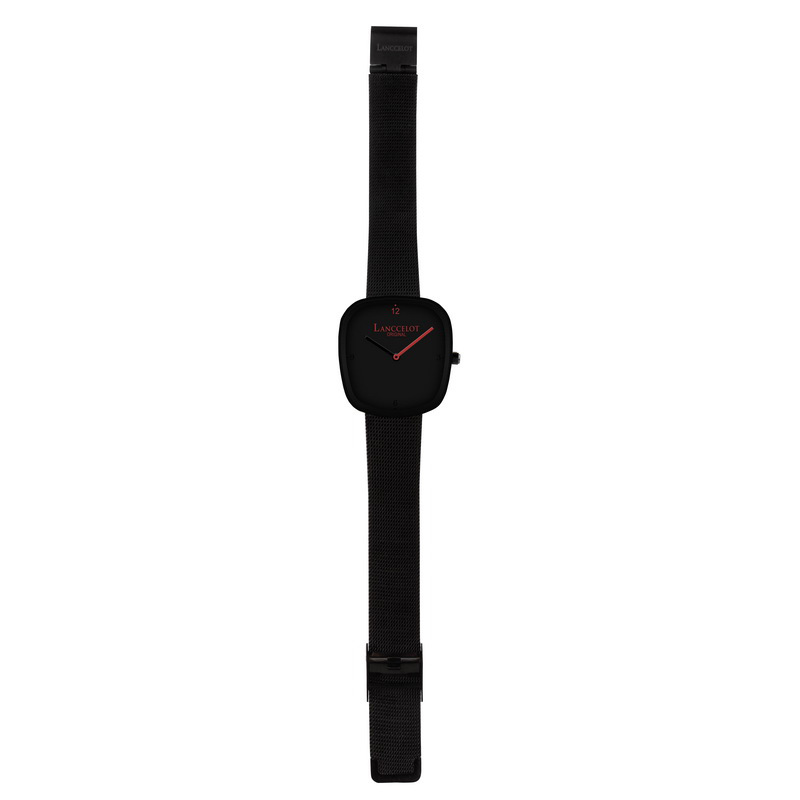 The size of body case is perfectly calculated for the most comfortable use. 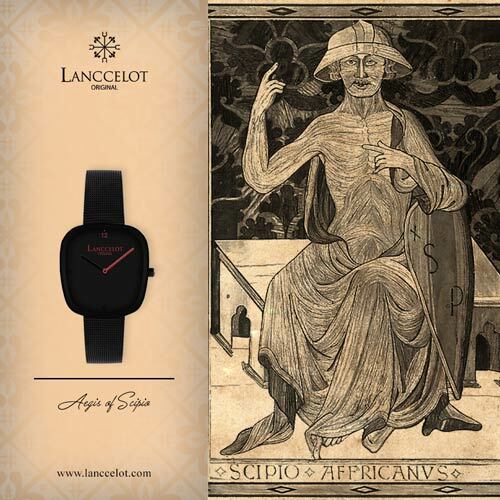 Scipio was a firm and strong general back in the day so this watch also describes the same character with the use of black edge body case. It creates sophisticated contrast with full of character. The first you put your eyes on this watch, you will be allured with its uniqueness especially with the uniquely designed hour and minute hand. 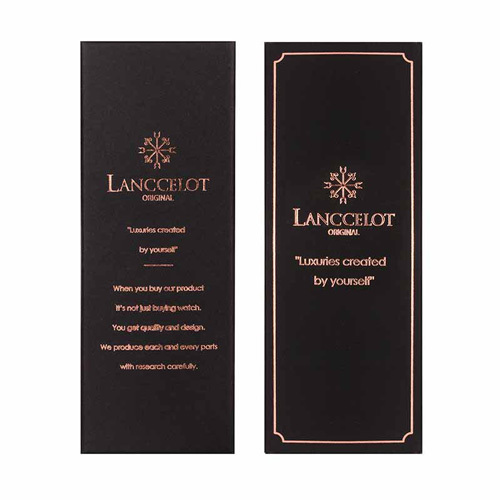 Instead of being finished in one color, Lanccelot decided to combine two colors, black and red. As a result, the body case looks completely custom and full of character. For characterized finish, black crown is added. 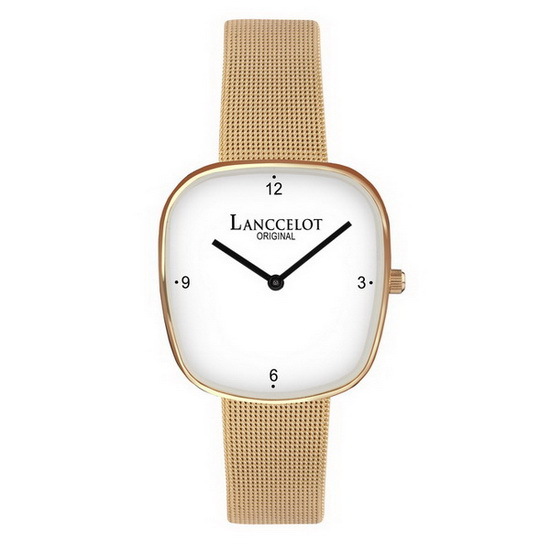 With this great piece of fashion watch, Lanccelot once again helps you to achieve success in your life through transferring the positive energy from this watch.